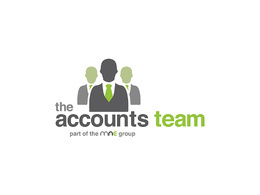 We are a fantastic accounting team looking after the bookkeeping and accounting work of small businesses. 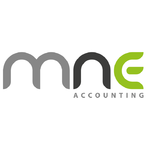 Our service intends to help small businesses develop by allowing them...Read moreWe are a fantastic accounting team looking after the bookkeeping and accounting work of small businesses. 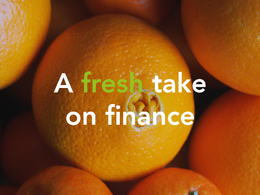 Our service intends to help small businesses develop by allowing them to lose the finance headache and focus on what they’re good at – and when this work is done properly, the rest of your accounts are in the best position to get more out of them. We're so confident in our service that we can guarantee it to be better and cost less than your current service! Superb job. 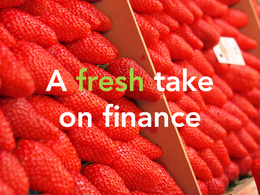 Set up xero accounts for us and got us up to date with our accounts in a few days. Great! a great team of experts. Really good job thanks for all your help. 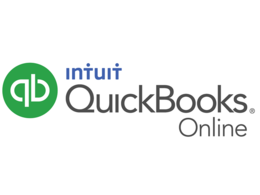 We asked Tim to spend a day with us reorganising the way we had set-up Quickbook and making sure we knew how to use it. He did a fantastic job, was understanding, quick, accurate and produced the exactly the results we wanted. Very happy to recommend him. Excellent Work .Tim is dedicated and sincere towards his work. I need some help on a regular basis in the preparation of accounts to a draft format. Thanks Tim for your time. Quality job done. Highly recommended. Bookkeeper needed for a day, and maybe occasional days in future. Excellent service. Tim did a great job. Highly efficient, good communication and worked to a tight deadline. Very happy client here!